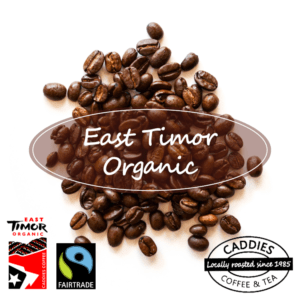 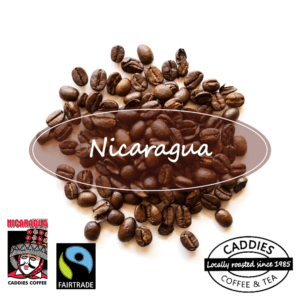 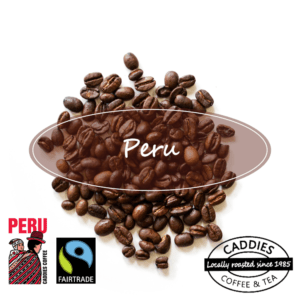 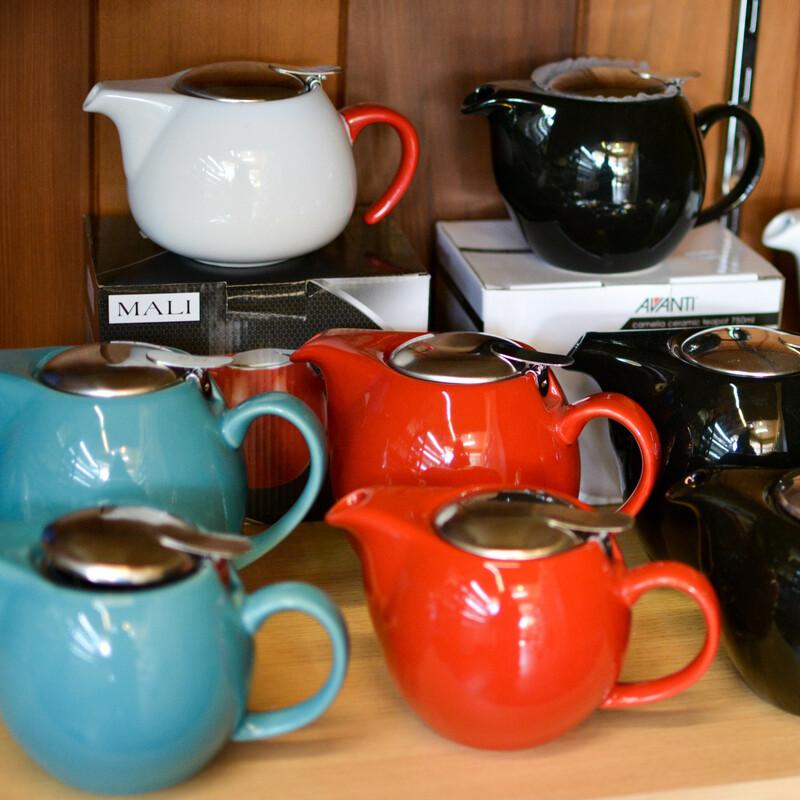 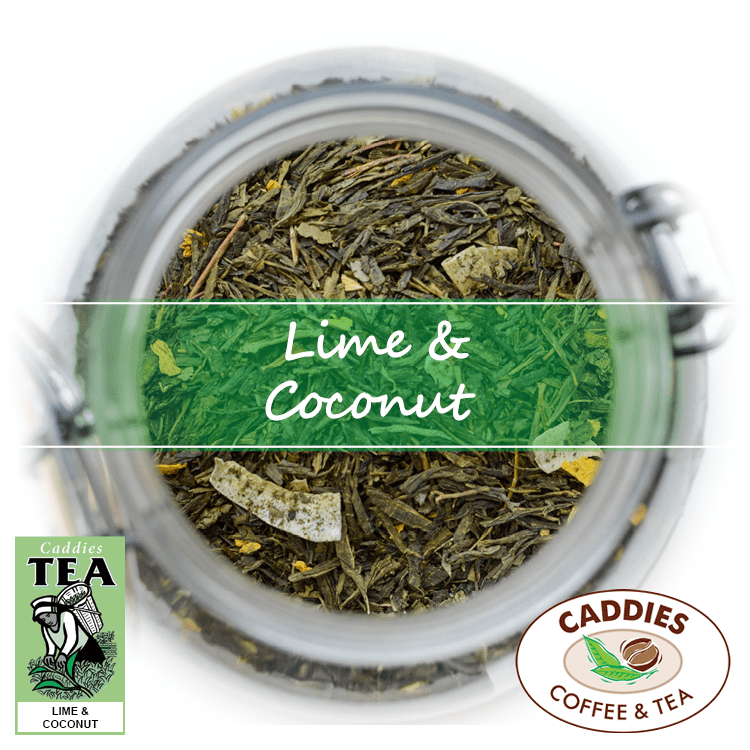 Buy Fair Trade Coffee beans online from Caddies Coffee on the Northern Rivers of NSW. 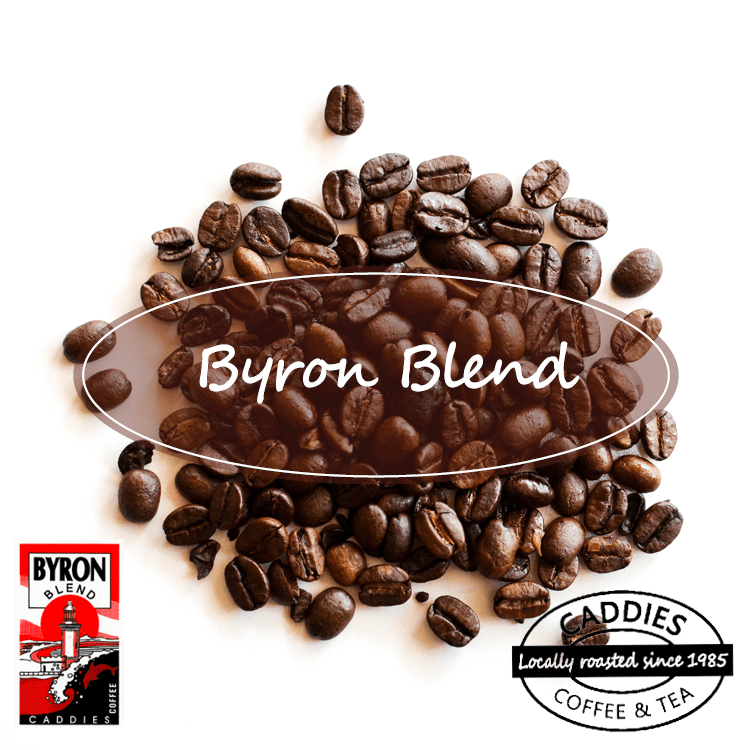 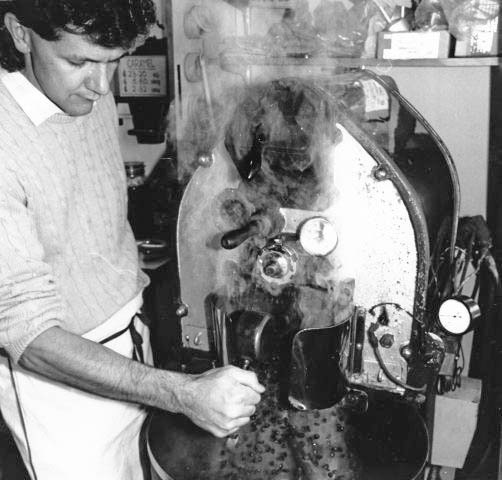 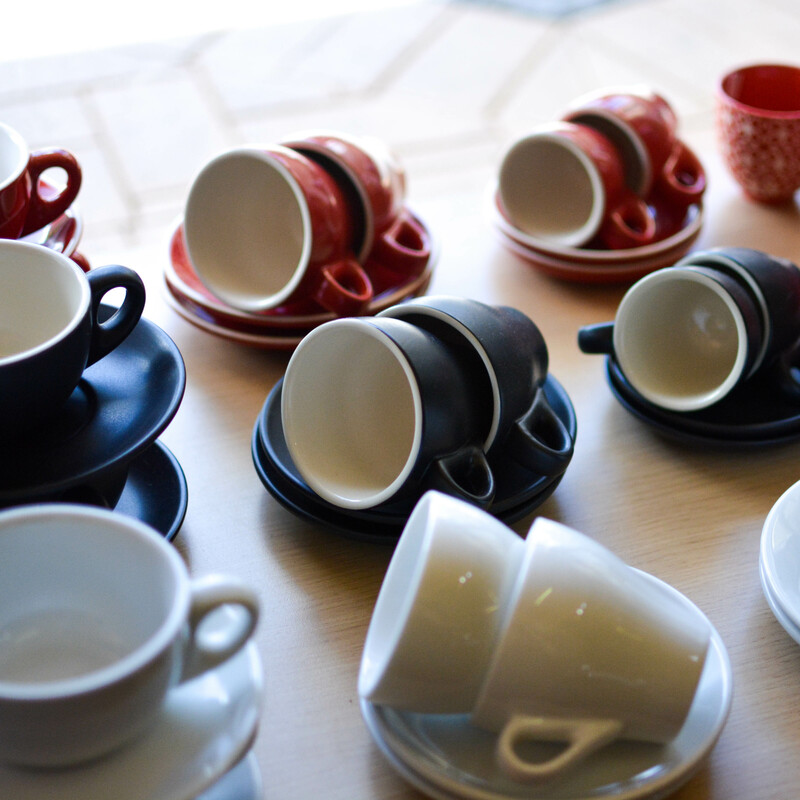 Coffee sourced ethically from all over the world roasted locally on the Northern Rivers near Byron Bay. 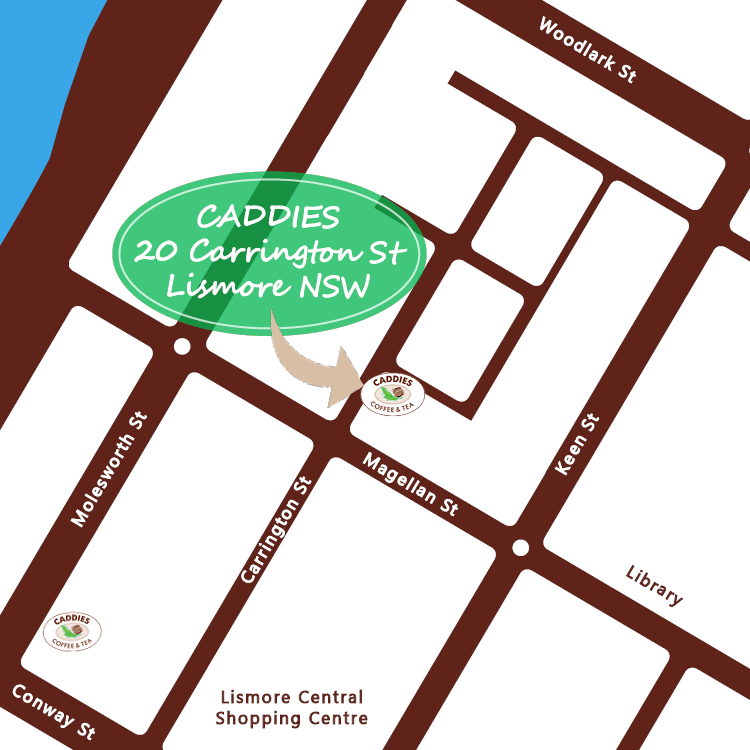 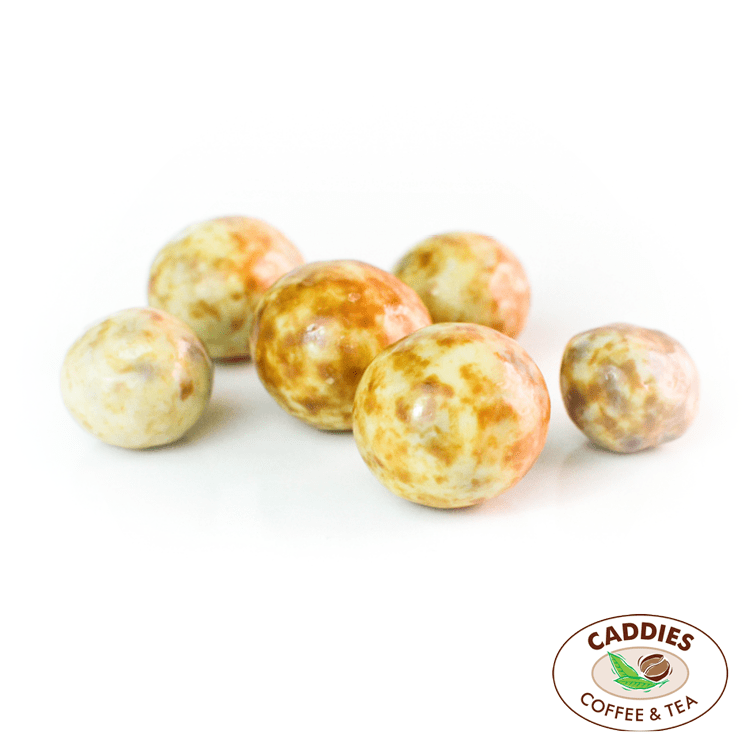 Caddies provide fast delivery all over Australia, including shipping fresh coffee beans to Brisbane, Sydney & Melbourne.